A chain that North India swears by also has its presence marked in the city of Mumbai – Looks Salon. 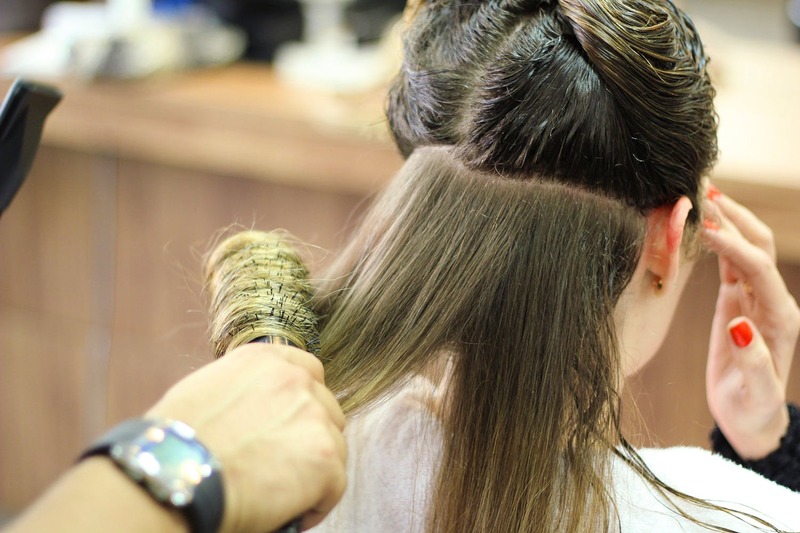 When it comes to hair and beauty, they’ve redefined hair styling with a team of over 3,000 professionals, state of art equipment and a perpetually warm and welcoming smile that instantly makes you feel like your hair and skin are in safe hands. A unisex salon, Looks has men and women covered across services such as hair styling, makeup, hair texture, and hair treatment for women, and men. A haircut here costs INR 1,000 if you choose to get it done by a stylist, INR 1,300 for a senior stylist, and 1,800 for a creative stylist. Good part? These rates include a hair wash and a blow dry. If you’re someone who indulges in self-pampering often, they also have a loyalty programme where for every INR 100 spent, you earn a point and every point is worth INR 1 that can be redeemed for services in future. Currently, they also have a Colour Carnival going on where you are eligible for complimentary services worth INR 2,000 if you get colour and highlight service worth INR 4,999. Get them hair coloured purple and pink, because we doubt you’ll find a more lucrative deal than this. And oh! There is a flat 50% off on Rica waxing going on too. Why contemplate so much about getting a makeover, or a fancy new haircut when Looks Salon has got you covered? Head there for a fresh head, now!